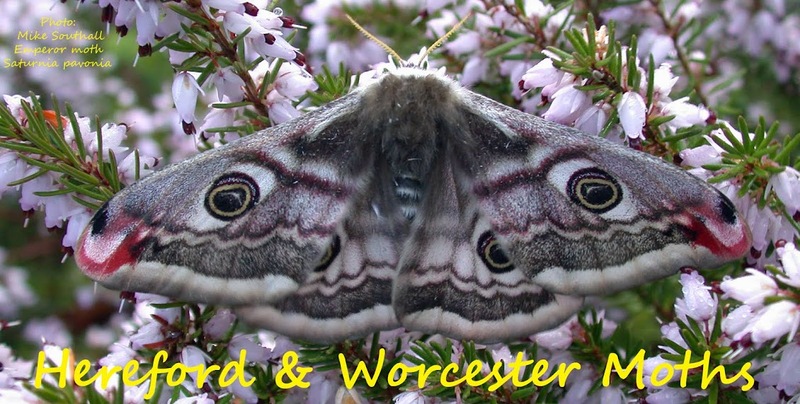 Hereford and Worcester Moths: Peppered in November! 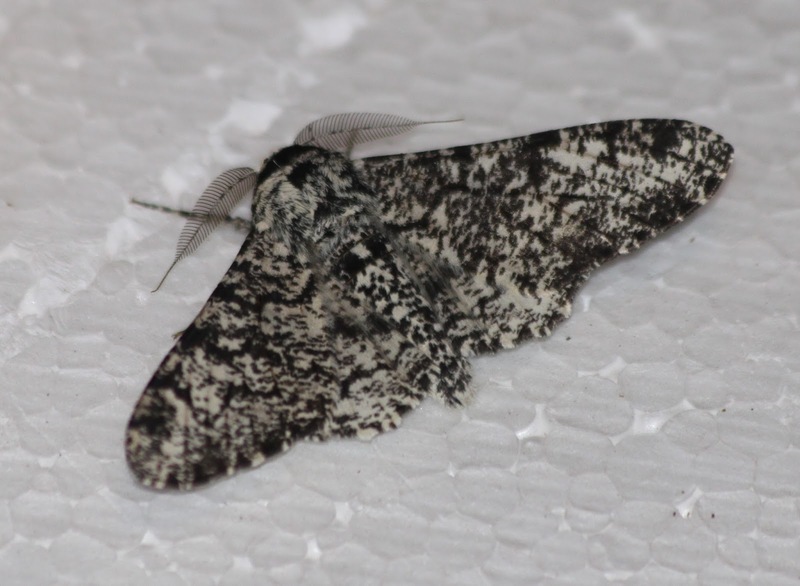 A Peppered Moth came to light in Llanveynoe on the edge of the Black Mountains on Tuesday night. Has anyone ever seen one this late? Latest record on the Herefordshire database is September 20th and that was in 1984. Just trawling through the Bucks database where there are 3527 Peppered moth records. Just one record for September 6th 2014, otherwise the adults finish around mid-August.